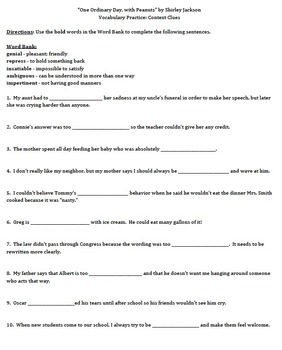 Students will use the words that are defined in the word bank to complete the sentences which were designed to provide context clues. Each word will be used twice. 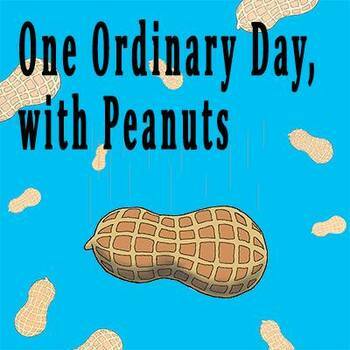 All words are from the short story "One Ordinary Day, with Peanuts" by Shirley Jackson.